When it comes to major school exams, it’s not just the child taking it who gets worried. Parents from all walks of life go nuts when it comes to studying for exams. 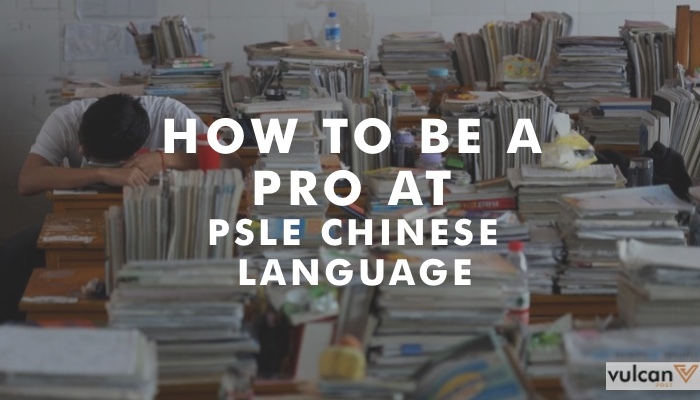 From signing them up to premier tuition centres and buying the best assessment books from Popular bookstore to stocking up on the Essence of Chicken, Korean Ginseng, or Gingko Biloba — it’s a battlefield. But father and senior project manager at a mobile app development firm Daniel Chong levelled up. While helping his daughter prep for the PSLE examinations, the tech-savvy dad realised that revising for the Chinese subject can be a little time-consuming and wanted to find a solution to make studying for the subject more efficient. And the only way he knew how? To make an app. 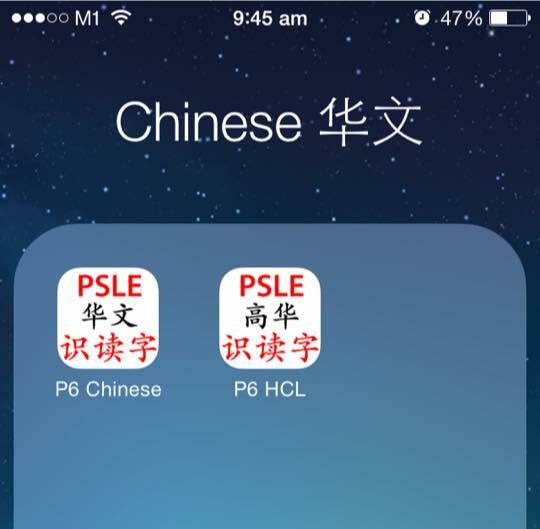 PSLE Chinese Flash Cards and PSLE Higher Chinese Flash Cards may not have the flashiest name around — but it does its job. 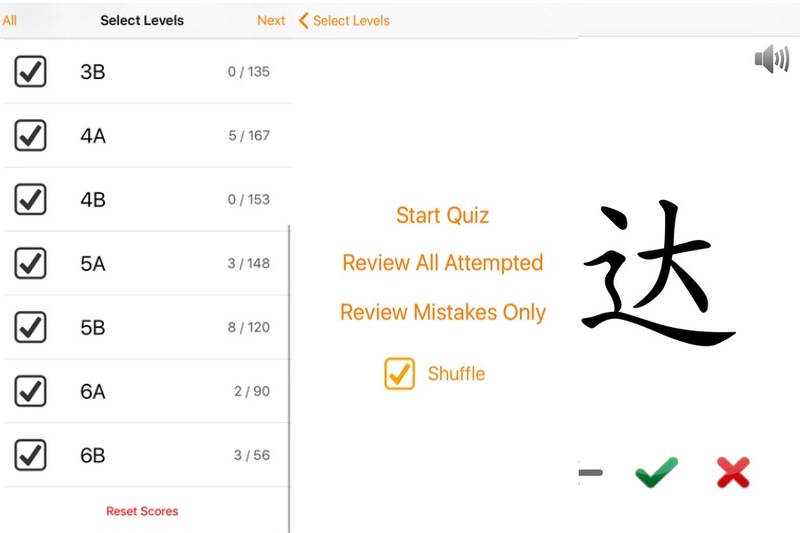 The app contains all 1670 Chinese characters in the MOE Syllabus, making it perfectly complementary to what students are studying in the classrooms. Each flash card contains an audio recording of the pronunciation of the character and usage examples. According to an interview with The Straits Times, Daniel had hired a native speaker for $430 to record the audio tracks. You can choose one or more levels ( 1 through 6) to start the revision, shuffle the order of flash cards or use the original order in the syllabus — whatever gets you by study time. Users will be scored so they (and the parents) can monitor their progress, and go through mistakes made.